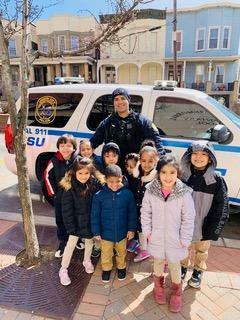 Union City's finest Police Officers visited the young students at Veteran's school as part of the Community Workers Day event. The children met several officers of the regular detail, canine unit and Motorcycle Unit. 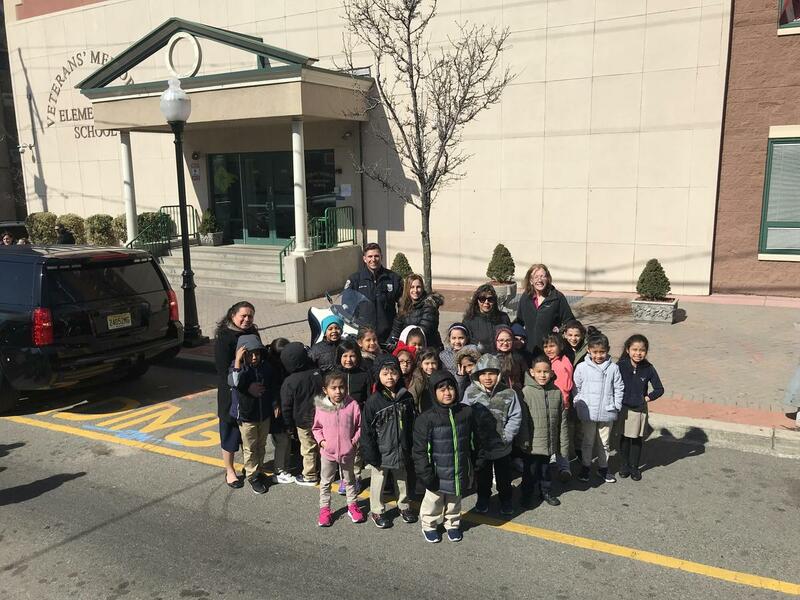 The children learned of the responsibility and care it takes to be an officer or the law in Union City. The children enjoyed seeing up close the vehicles that these officers used in their line of work. Great opportunity for the next generation to see hands on what it takes to be a member of the UCPD.